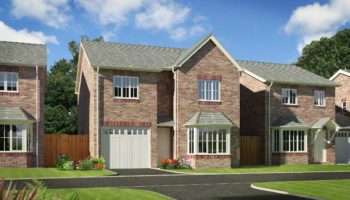 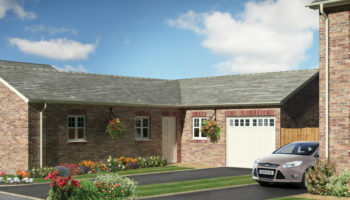 Heritage Green, Forden is a delightful small development of 23 new homes near Welshpool, Mid Wales. 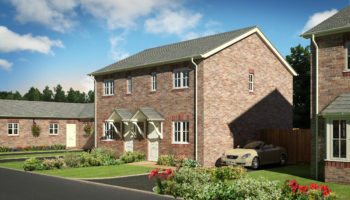 The development consist of 2,3 and 4 bedroom homes set off the existing Heritage Green development in Kingswood, Forden. 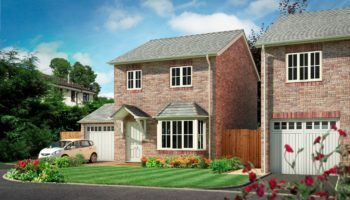 This countryside location offers buyers an opportunity to experience village life in a beautiful rural location, with local amenities only a short distance away. 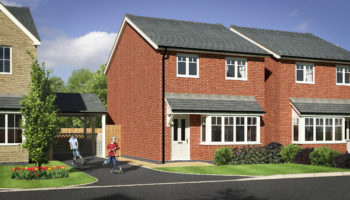 The new homes in Forden also benefits from good transport links to the local towns of Welshpool, Montgomery and Shrewsbury.